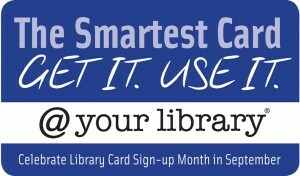 Transform your school year with a library card – September is Library Card Sign-up Month! Kewanna, Indiana – The value of today’s libraries goes beyond books. Librarians are leaders in their communities – helping people of any age to find what they need to help improve their quality of life. 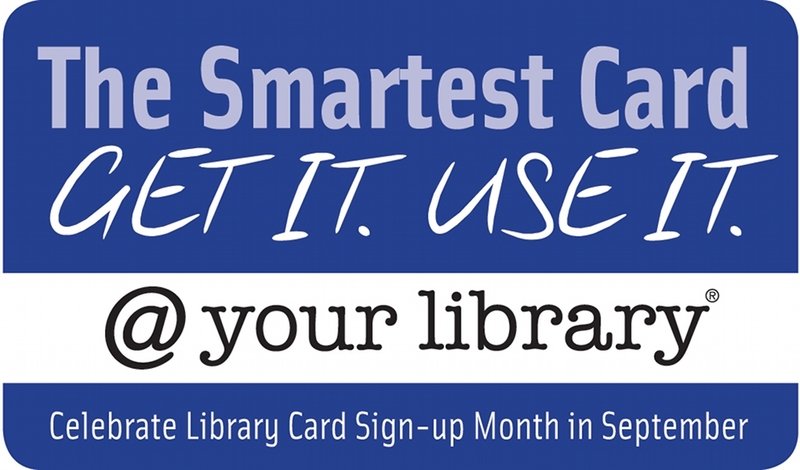 This September, Kewanna Union Township Public Library is joining with the American Library Association and libraries nationwide for Library Card Sign-up Month, an initiative to make sure that every student has the most important school supply of all – a free library card. Libraries build a foundation for children’s future success starting from the earliest stages of development. Librarians play a key role in helping children develop the basic tools for school readiness by teaching families the components of early literacy. As of 2010, children’s programs accounted for nearly two thirds of library programming in the United States, with more than 2.3 million children’s programs nationwide. Older students can also find tools for success at their local libraries, where they can access high-speed Internet and digital tools. 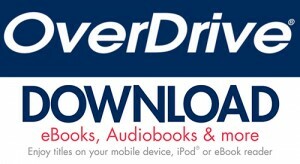 Resources at the Kewanna Union Township Public Library are available to anyone with a library card. Students can turn to the library for materials, programs and knowledgeable library staff that support academic achievement.